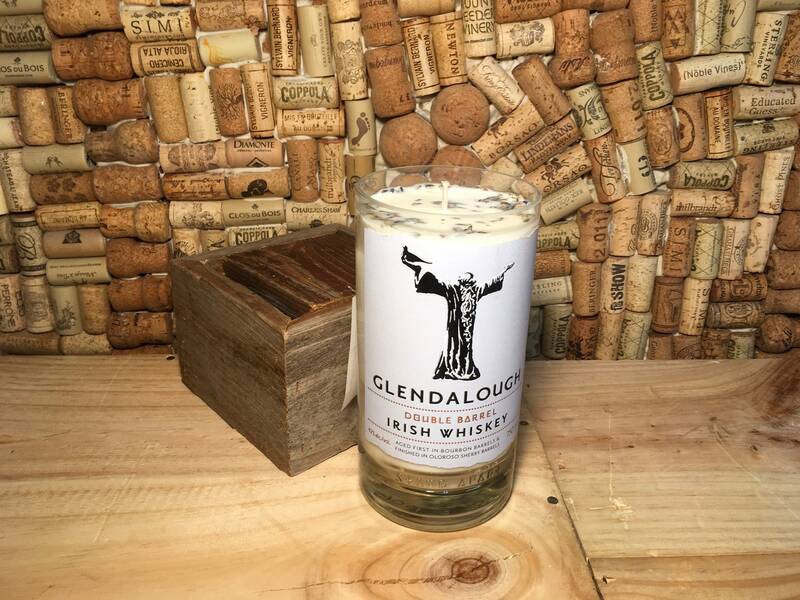 This listing is for one Lavender Eucalyptus scented soy candle in a Glendalough Double Barrel Irish Whiskey Bottle. Our Lavender Eucalyptus scent is a blend of these two oils. We use French Lavender which is a bit heavier than normal Lavender. Mixed with Eucalyptus makes it a very invigorating scent. The wax we use is 100% natural, made in the US and non GMO. 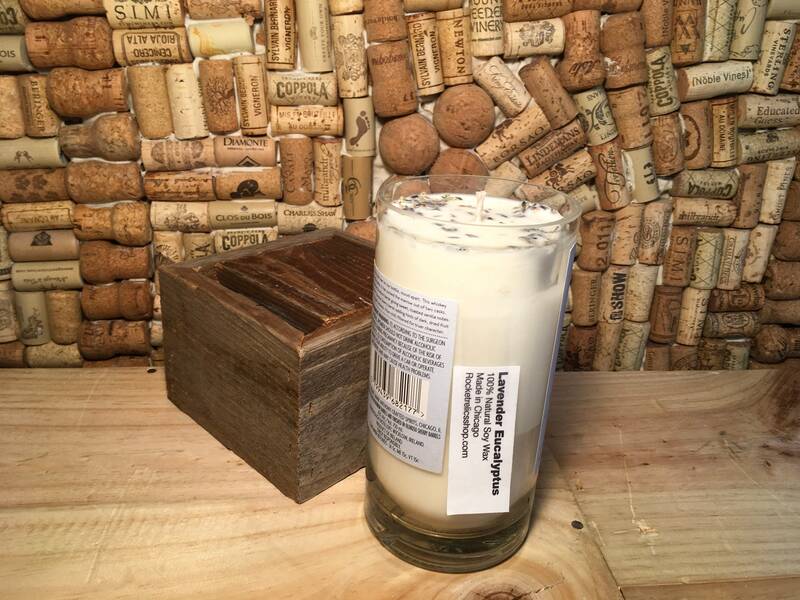 The cotton wick is natural and self trimming. We ship on Mondays and Tuesdays. If you'd like to pay for expedited shipping please contact me for availabitlity. Thanks!